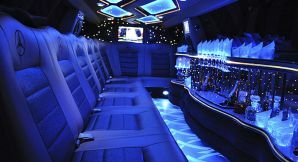 Los Angeles Limousine Service is all about luxury that is why we have one of the hottest Limousines in our fleet today, the Mercedes s550 Limousine. This vehicle is HOT! 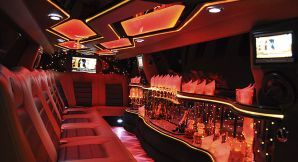 Pull up to the club with this limo and guaranteed heads will turn! Getting married? 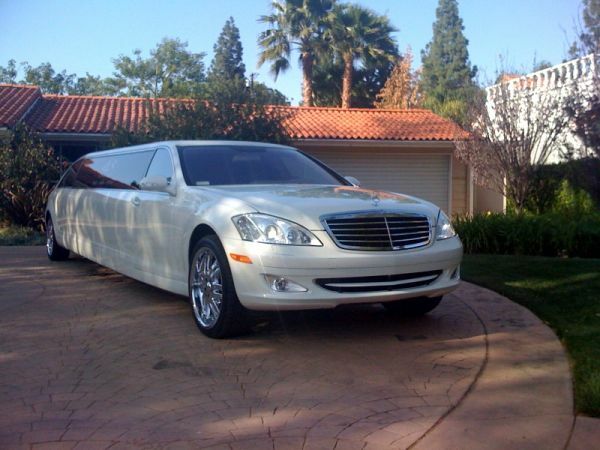 This is the car you want to reserve because of its luxury, comfort, and looks, Los Angeles Limo will make sure to provide the best service to all of its clients that why we are ranked number 1 in Los Angeles!